Public spending on education was 8 per cent of GDP in 2010. Barbados has achieved gender parity at the primary and secondary school levels. 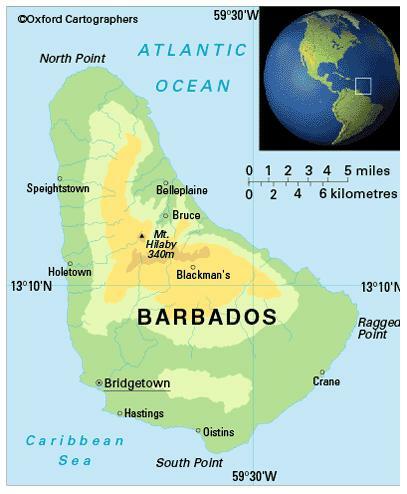 In addition to its commitment to the Millennium Development Goals and EFA global initiatives, Barbados has also pledged itself to the United Nations Literacy Decade (2003-2012) and the United Nations Decade of Education for Sustainable Development (2005-2014). The University of the West Indies has a campus at Cave Hill, Barbados, as well as in Jamaica, and Trinidad and Tobago. A UNESCO Chair in Educational Technologies was established in 1999 at the Barbados campus of the University of the West Indies. Other tertiary institutions include the Barbados Community College, with its Hospitality Institute; Samuel Jackman Prescod Polytechnic; and Erdiston College (offering teacher education). The female-male ratio for gross enrolment in tertiary education is 2.5:1 (2011). There is virtually no illiteracy among people aged 15-24.